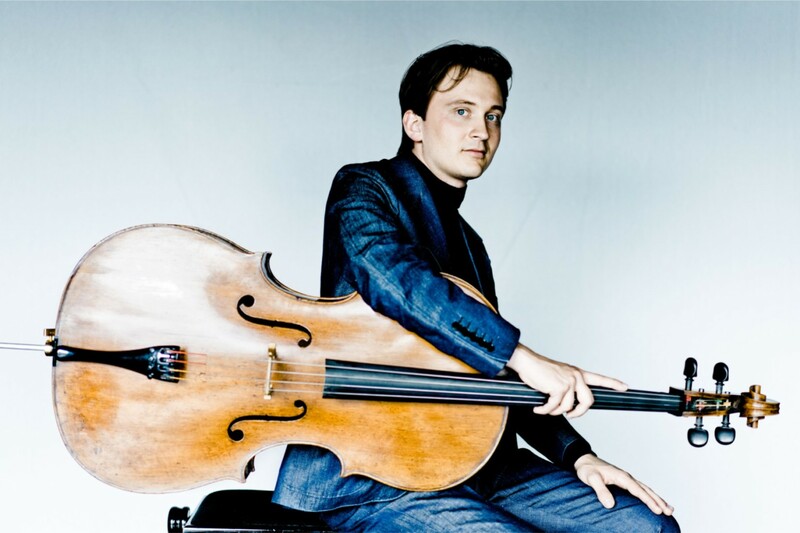 German cellist Benedict Kloeckner has been awarded prizes including the European Broadcasting Union Award (Bratislava), the Nicolas Firmenich Prize (Verbier Festival, Switzerland) and he was First Prize winner at the Manhattan International Music Competition, New York. Benedict performs regularly as a soloist with orchestras around the world and his chamber music partners include Sir András Schiff and Anne Sophie Mutter. Born in Osaka, Momo Kodama studied with legendary pianist Murray Perahia and is in regular demand as a soloist and chamber musician. This recital features a rare combination of these two world-class musicians. 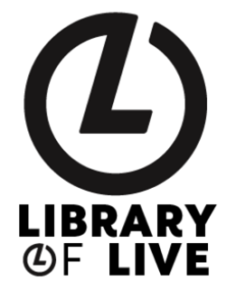 Harrogate International Festivals aims to encourage young people to engage with the arts through our ‘Library of Live’ programme. A limited number of FREE tickets for under 18’s are available for each Sunday Series concert. Please contact the festival office for more details.